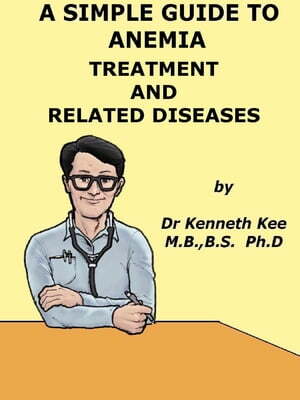 Collins Booksellers - A Simple Guide to Anemia, Treatment and Related Diseases by Kenneth Kee, 9781311297877. Buy this book online. c. Folic acid (present in most vegetables). d. Vitamin C can make the stomach more acidic and can improve the absorption of iron in the diet. Reduce the consumption of caffeine products and tea as they can decrease the absorption of iron.